I may not always agree with Joe Morgenstern, but like the dear-departed Roger Ebert, he makes any biases he has visible. This is a very fine list of movies you should try to see if you enjoy fine films. This year’s best movies included a paean to a childhood nanny, a years-long romance, unconventional family ties and more. There’s another twist here, maybe not so much an irony as a homily. Alfonso Cuarón could not have imagined that “Roma” would be an international event as well as a commercial hit. He clearly made it with a pure heart, as a tribute to the beloved nanny of his childhood. So what’s the homily? Well, purity of heart may not always help in the movie business, but it can’t hurt, and occasionally it can do wonders. “Roma” is a masterpiece, and the year’s best film. My other choices appear below in alphabetical order. Many people I’ve spoken to seem surprised by how entertaining it is, as if that’s no longer what we expect from mainstream Hollywood films. I was surprised too: The basic material is beyond shopworn, though it’s also part of the warp and woof of Hollywood history. Yet everything old seems new, starting not only with the stars, Bradley Cooper and Lady Gaga, but with Mr. Cooper’s masterly direction of a genuinely big production. 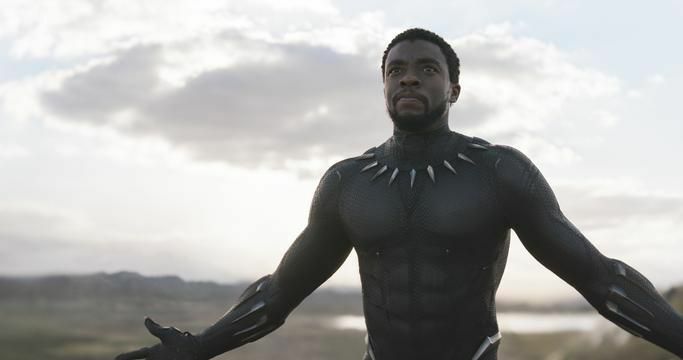 Ryan Coogler’s sci-fi adventure from Marvel Studios would have been a big deal in any case—the first megabudget epic with a black superhero and a mostly black cast. But it turned out to be big-screen entertainment of a high order—rich with cultural resonances, thrilling for its strong performances, gorgeous in its design and unstained by cynicism or self-irony. It is what it is, which is marvelous. This drama from South Korea tells a tale of obsession at a poet’s pace. The filmmaker, Lee Chang-dong, keeps forcing us to question what we’ve seen. Did a cat named Boil disappear, or was he not there in the first place? Is a killing imminent, or does the danger exist only in the mind of the potential victim? Clarity isn’t the purpose. Mystery is, and it runs deep. A love story between a musician and a singer from the Polish filmmaker Pawel Pawlikowski, who won an Oscar for “Ida.” The canvas is vast, Eastern Europe over the course of 15 tumultuous years during the Cold War, and the narrative compression is remarkable—two lives driven by passion, and evoked in 88 minutes. A not-so-small miracle of independent filmmaking, Bo Burnham’s debut feature stars Elsie Fisher as 13-year-old Kayla. It’s about the timeless torments of growing up—a group portrait of dears caught in the backlights of their smartphones, of virtually connected, socially mediated kids who, in an age of infinite outcomes, remain stuck in their anxious present, with hardly a clue of what may come. A movie about upping the ante for human ambition. 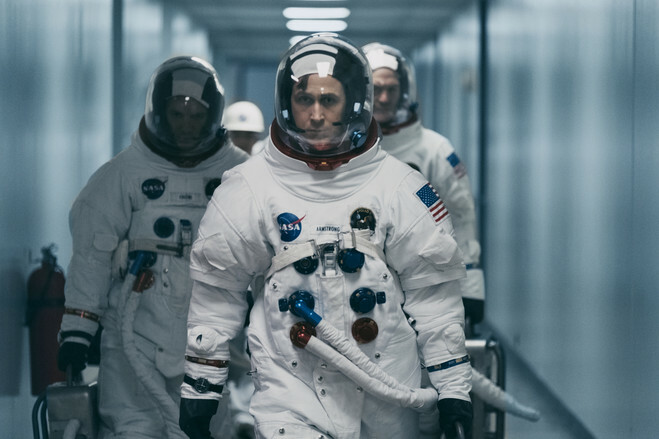 Damien Chazelle’s grand but never grandiose production stars Ryan Gosling as Neil Armstrong, the first man to walk on the lunar surface and surely the least self-vaunting of quasi-mythical heroes in modern life. It’s a period piece about a time when the U.S. could still dream big dreams—and fulfill them. This nonfiction feature, by Elizabeth Chai Vasarhelyi and Jimmy Chin, documents a seemingly impossible endeavor—climbing the sheer wall of El Capitan, the 3,200-foot granite monolith in Yosemite National Park, with no safety gear, just two hands and two feet. 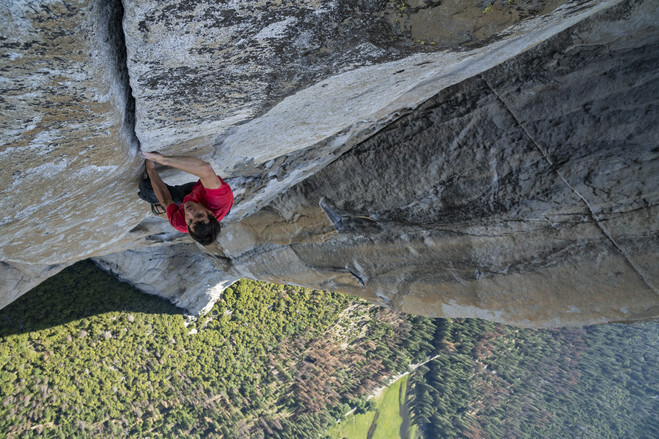 The climber, Alex Honnold, did it in 2017. The film does the close-to-impossible by getting into his head and heart. Two masterpieces on the same top-10 list? Sure, why not? “Roma” and “Shoplifters” deserve each other’s company and we’re the beneficiaries of both. Hirokazu Kore-eda has been making beautiful films about family for decades. This one, his finest thus far, is all the more extraordinary because its family of petty thieves and gifted grifters isn’t bound by the usual ties. 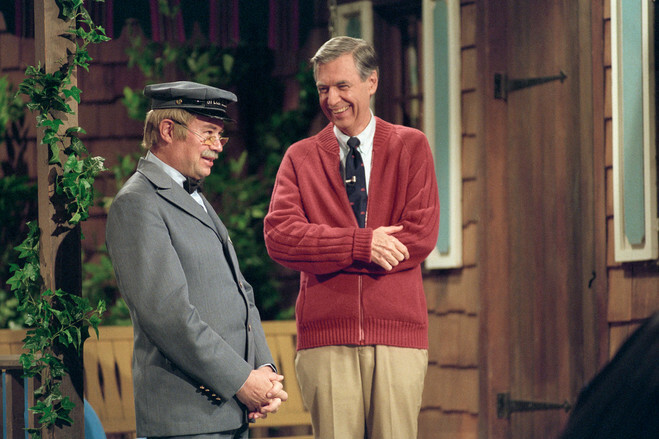 With all the anger and stupidity swirling around us these days, Morgan Neville’s documentary portrait of Fred Rogers is not only heartwarming but valuable—as a reminder that a profoundly good man once occupied a place of prominence in children’s TV, and that he offers a model of what the medium might bring forth once again.